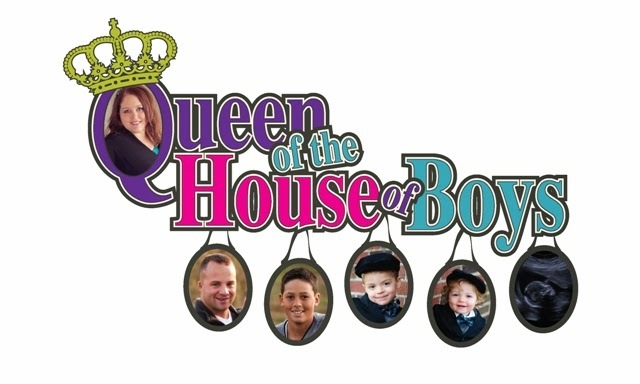 Queen of the House of Boys: Where are they? Topic of their discussions: "Mom would freak if she were here with us!" So where are they? And why is there a random polka dot turquoise bench in the middle of this little town? 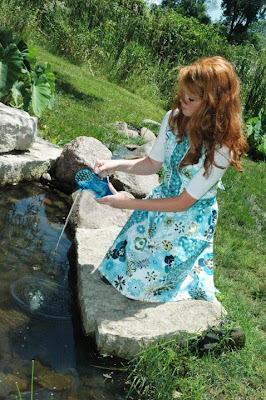 Oh, and don't forget to stop over at my other blog for J&J Inspirations. There are changes taking place...and the ability to purchase online should be something of a reality in the near future!